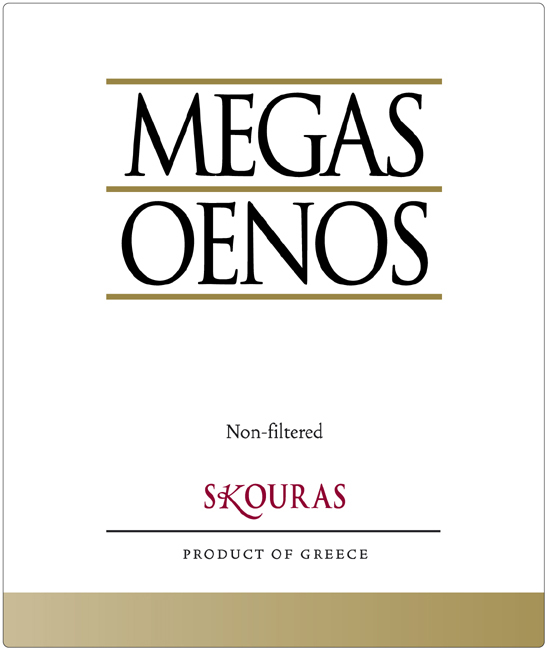 Megas Oenos is the flagship of Domaine Skouras, a wine with a history of its own in the modern Greek wine scene. 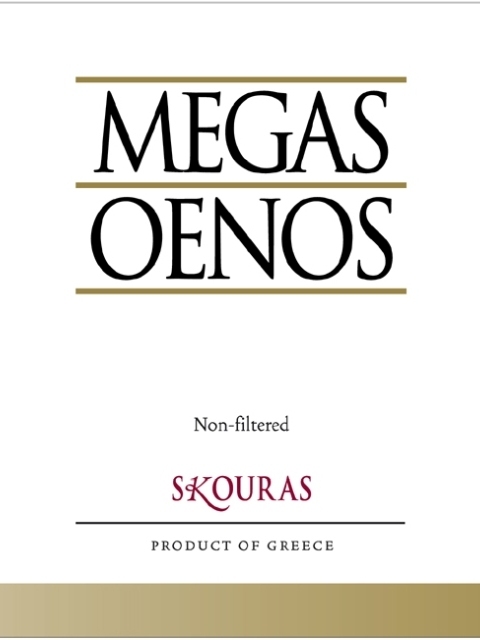 Megas Oenos was first released in 1988 and has remained at the top of the quality wine pyramid ever since. 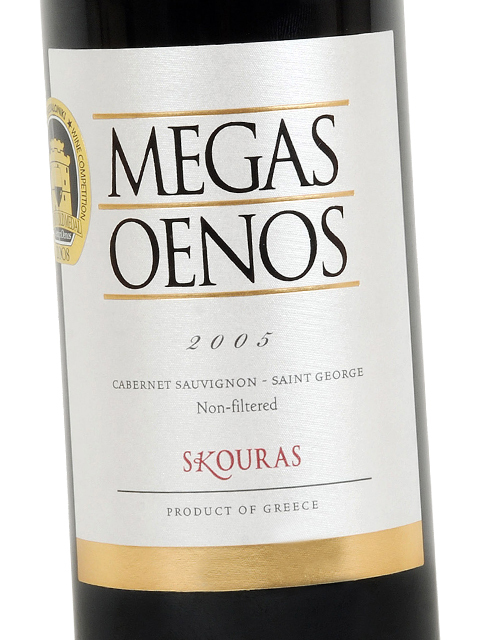 It is a unique blend of Agiorgitiko (80%) and Cabernet Sauvignon (20%), with yields not exceeding 4500-5000 kg / hectare, which make it rich and full-bodied. The unique rocky soil and the age of the vines (Agiorgitiko up to 80 years old and Cabernet Sauvignon up to 30 years old) create a unique character. It is dominated by exquisite black and red fruit (black cherry, plum, raspberry, red fruit jam), with a very elegant herbal aspect (eucalyptus, wet leaves, green pepper, herbs) and unique complexity from the exemplary use of 100% new French barrels for 18 months (vanilla, smoke, cocoa, wholemeal bread, oak, dark chocolate, leather and mocha). Megas Oenos is a food wine uniquely capable of fascinating both connoisseurs and regular wine lovers, and ideal for accompanying rich dishes based on meat. 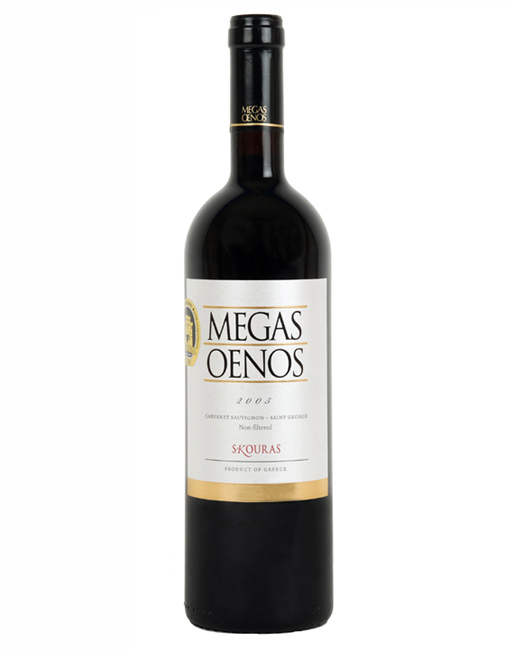 Dry, medium (+) acidity, medium tannins, medium (+) alcohol, medium (+) body. Medium (+) flavor intensity with flavor characteristics reminiscent of black cherry, red fruit jam, plum, eucalyptus, wet leaves, herbs, cocoa, chocolate, tobacco, leather, oak and caffè mocha. Medium (+) finish. Tasting notes are based on blind tasting events organised by Gregory Kontos, DipWSET in accordance with the WSET Systematic Approach to Tasting Wine ®.